Zetalase™ XLT features a continuous marking field up to 24" x 24" (610mm x 610mm) while maintaining a small beam diameter with high energy output. 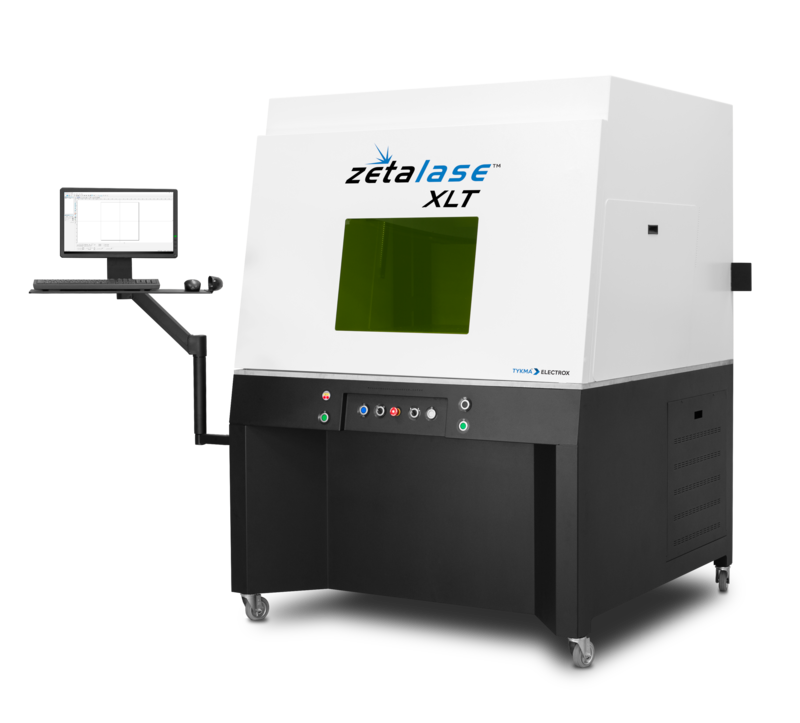 Zetalase XLT features a continuous marking field up to 24” x 24” (610mm x 610mm) while maintaining a small beam diameter with high energy output. 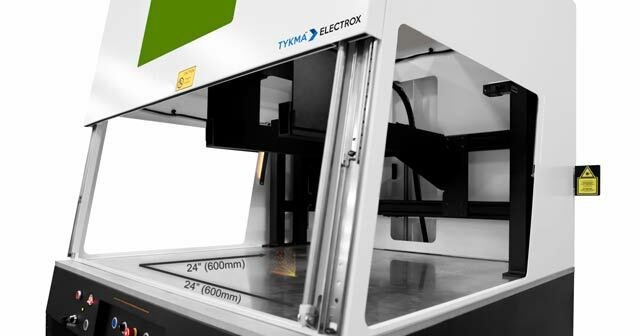 This technology excels over traditional XY stage systems that require complex programming and high cycle times, due to indexing movements of the XY stage. Expansive graphics can be processed in one cycle without any tiling or stitching, and large trays or fixtures of parts can be marked in minimal cycle time.